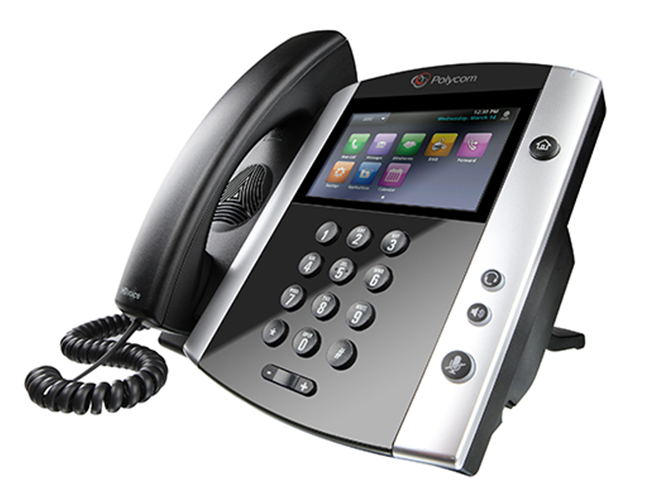 The Polycom family of VVX series business media phones offer high-quality audio and video communications experience for busy professionals. 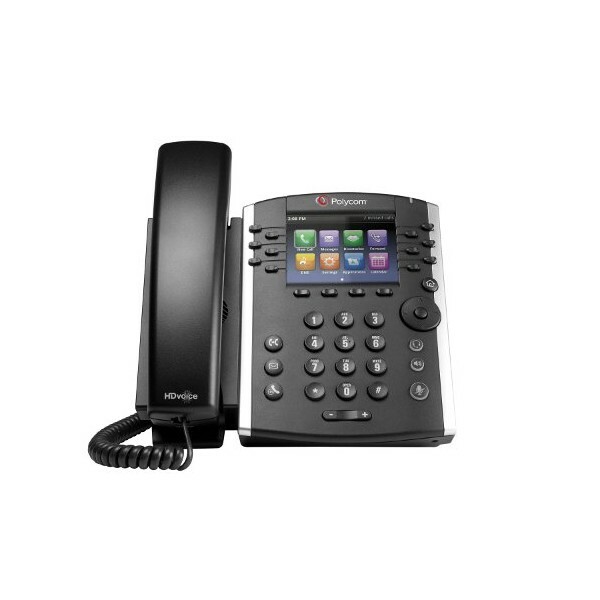 The Polycom® VVX® 400 Series business media phone is a color mid-range business media phone is designed for today’s office workers and attendant consoles delivering crystal clear communications. The Polycom® VVX® 500 Series is a performance business media phone that delivers best-in-class desktop productivity and unified communications for busy professionals. The Polycom® VVX® 600 Series UC executive business media phone delivers rich voice and applications experience for busy corporate executives and managers. 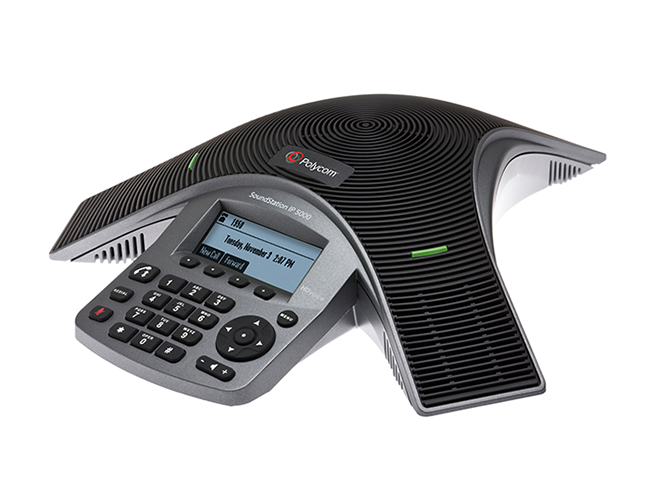 The Polycom SoundStation IP 5000 is a breakthrough conference phone that is set for SIP-based VoIP platforms. It is the most advanced system available, perfect for executive offices, and small conference rooms. 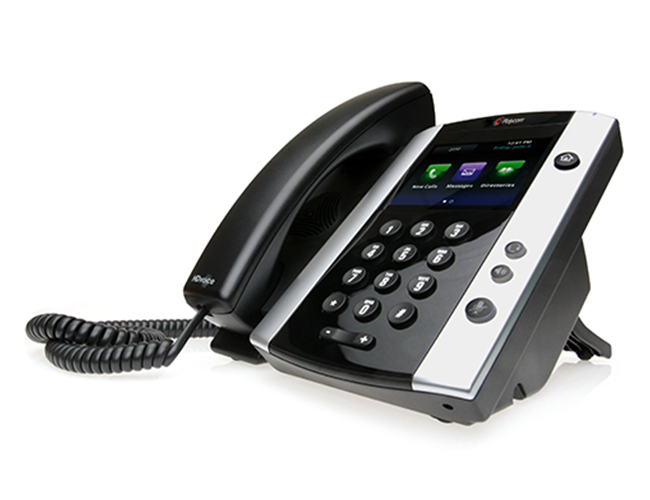 The IP 5000 is the most flexible conference phone ever developed. The SoundStation IP 5000 also features Polycom HD Voice technology, boosting productivity and reducing listener fatigue by turning ordinary conference calls into crystal-clear interactive conversations.